With summer behind us and cooler weather on the way, Softsoap invites you to fall in love with hydrating and relaxing hand soaps from Softsoap. Softsoap is the number-one brand of hand soap and body wash used by my family. I always get excited when Softsoap comes up with a new product! 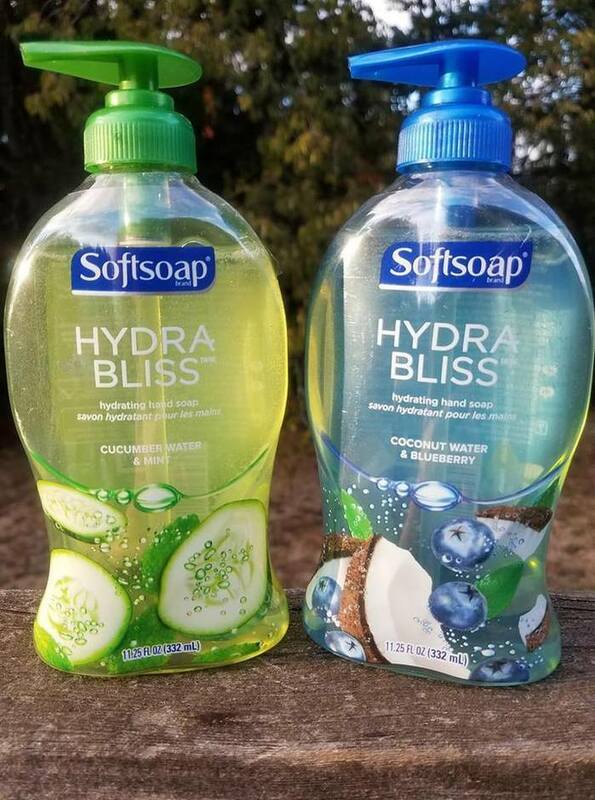 I love the new Hydra Bliss Hydrating Hand Soaps.The fragrances are invigorating, the lather is luxurious and the moisturizing formula is heavenly. The dispenser bottles are also quite attractive in my kitchen and bathrooms. Softsoap never disappoints!